Accounting for Decision Making, 6th Edition is the latest offering from market-leading Accounting author Jacqueline Birt. 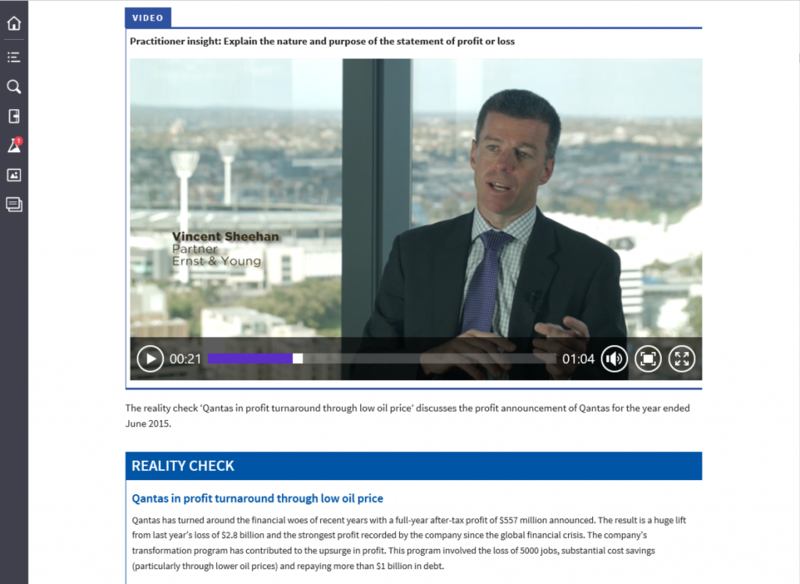 It builds on the success of previous editions with an enhanced business focus and running case studies throughout – designed to support students to critically apply course concepts to real-world contexts. 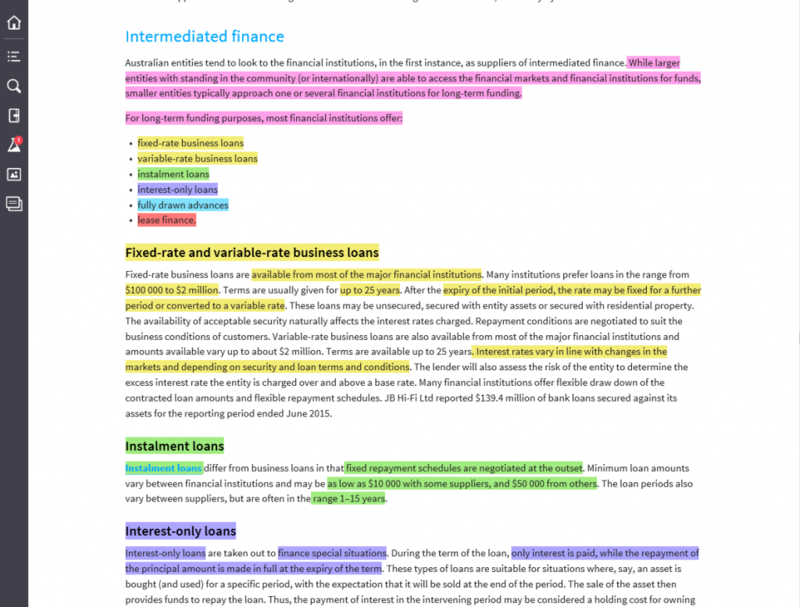 Birt’s 6th edition has an enhanced focus on applications to business, especially SMEs. 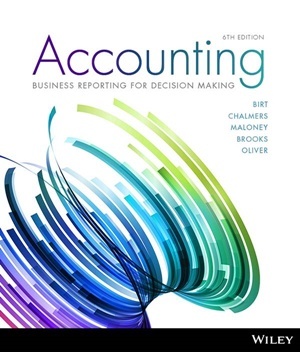 Available as a full colour printed textbook with an interactive eBook code, Accounting: Business Reporting for Decision Making brings management accounting to life and provides students with a rich and engaging active learning experience. 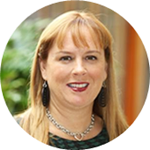 Dr Jacqueline Birt, BEd Melb, BBus RMIT, MBus RMIT, PhD ANU, CPA, is a Senior Lecturer in Accounting at the University of Queensland. Prior to the University of Queensland, she held appointments at Monash University, the Australian National University, the University of Amsterdam and the University of Melbourne. Jacqueline has been the recipient of the ANU Faculty of Economics and Commerce Award for Teaching Excellence. 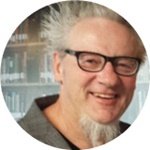 Professor Keryn Chalmers, BCom, Grad Dip, PhD, is Dean and Professor of Accounting at Swinburne Business School. Prior roles include Deputy Dean (external and international) and Head of the Department of Accounting and Finance in the Faculty of Business and Economics at Monash University. During her academic career, she has been responsible for accounting-related curriculum development, quality assurance and delivery at the undergraduate and postgraduate level. 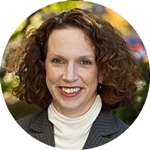 Suzanne Maloney, BBus, MPhil, DipFinPlan, FCPA, GAICD, has worked in the accounting and finance field, both in practice and academia, for the past 20 years. Her current position is a Senior Lecturer at the University of Southern Queensland. Suzanne works closely with professionals in practice and is the recipient of a number of teaching awards. 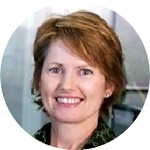 Dr Judy Oliver, BBus, MBus, PhD, joined Swinburne University in 2008 as a Senior Lecturer in Accounting. Over the past 24 years, she has also held appointments at Victoria University and the University of Tasmania. 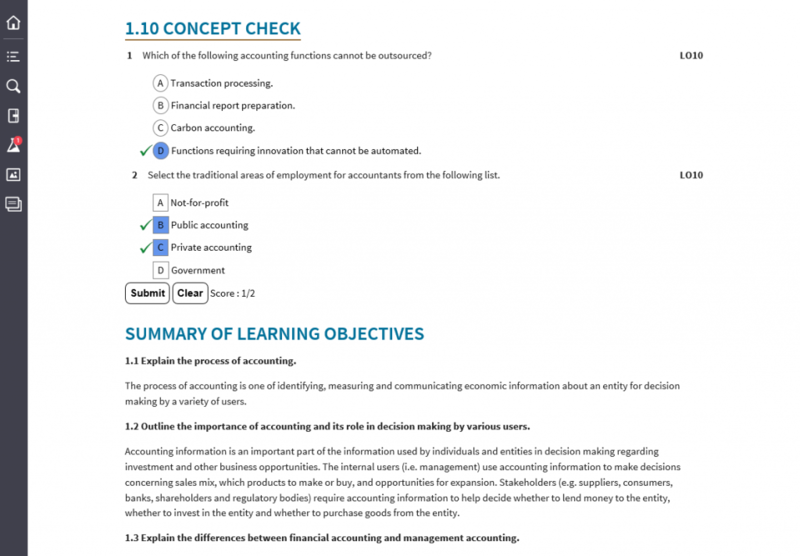 Judy teaches first-year accounting and management accounting at both the undergraduate and postgraduate levels. Her research interests are in the areas of management accounting control systems and corporate governance. 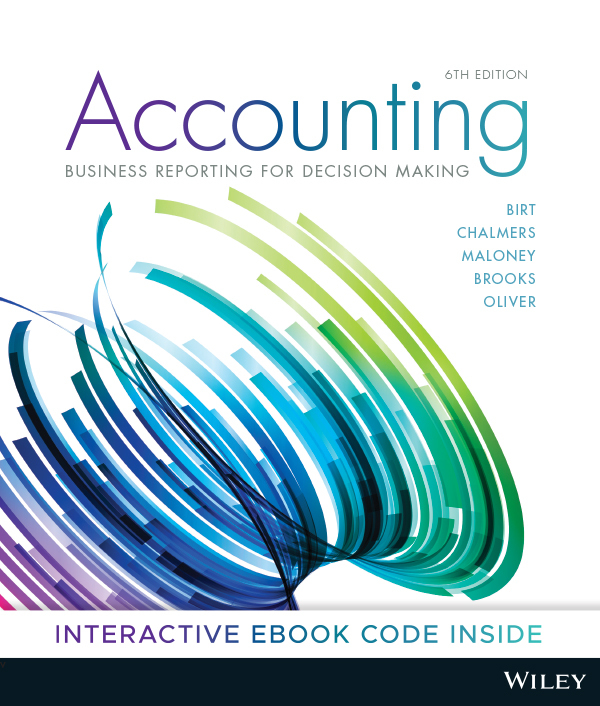 Students can purchase their textbook with interactive eBook code from Wiley Direct: Accounting, Business Reporting for Decision Making, 6th Edition (Birt et al. ).